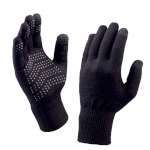 The SealSkinz Touchscreen Ultra Grip Gloves have all the fantastic features of the incredibly popular original Ultra Grip Gloves, including waterproof, windproof, breathable outer, warm merino wool lining and ultra-grip beading on the palm but the Touchscreen Ultra Grip Gloves have the added bonus of the touchscreen tab on the index finger and the thumb making these a fantastic pair of gloves for you to take with you when enjoying the great outdoors! 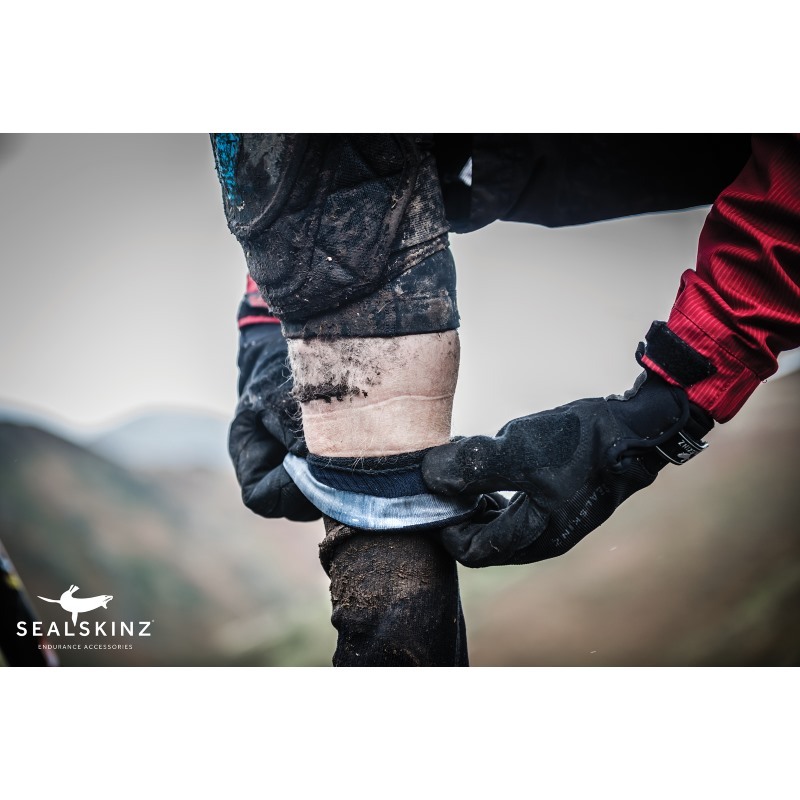 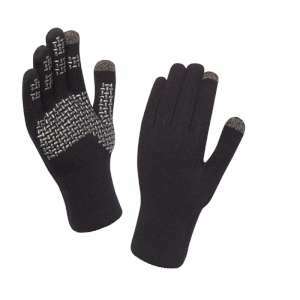 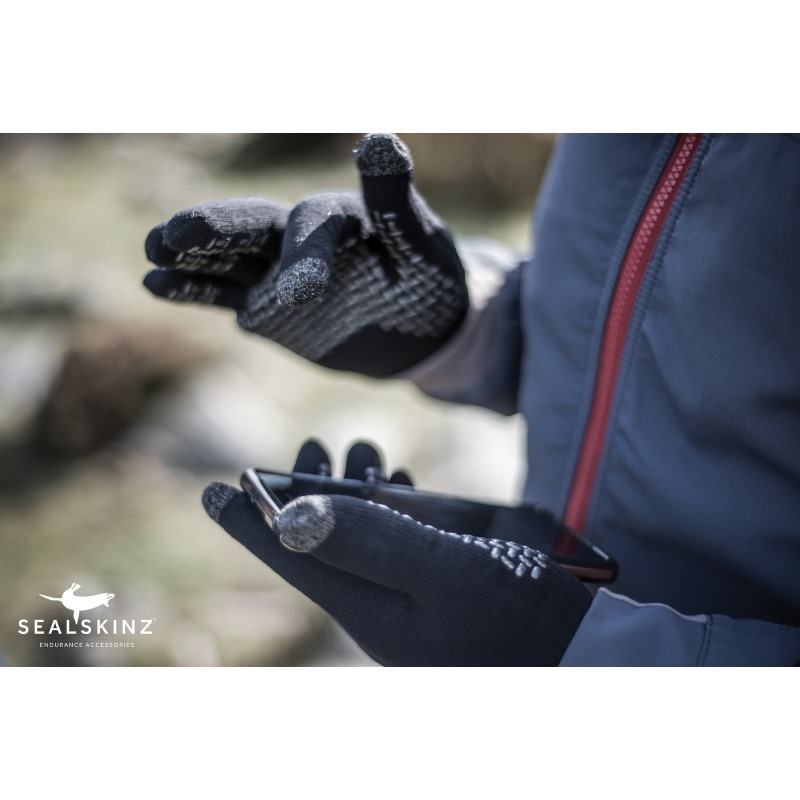 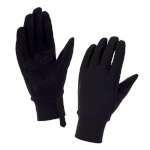 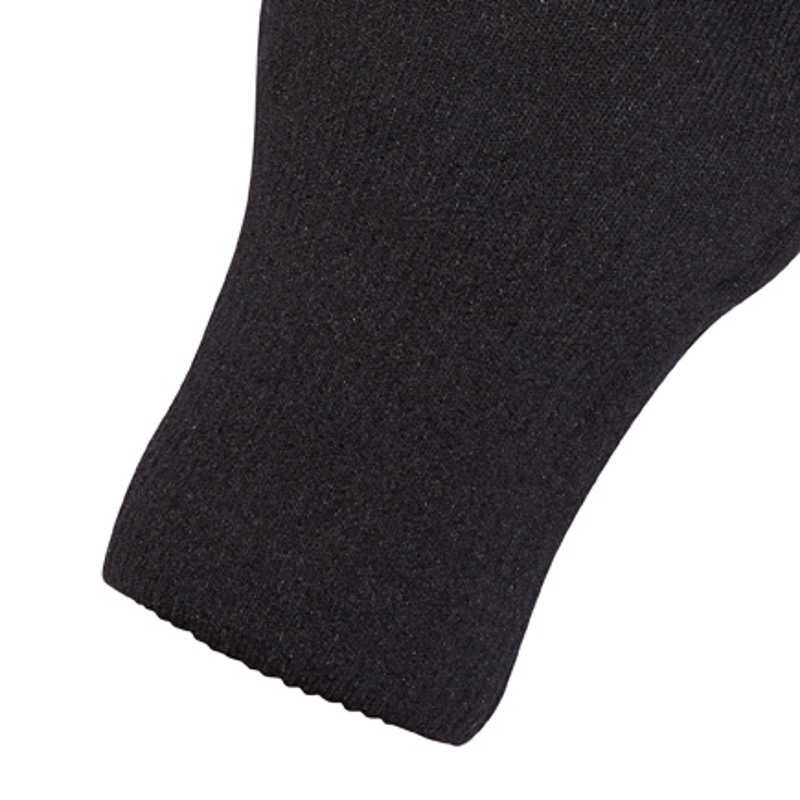 SealSkinz have incorporated their Stretchdry Waterproof Technology with these stylish close fitting stretch knit gloves, to offer you a totally waterproof glove that also has a great deal of stretch to make it incredibly comfortable to wear. 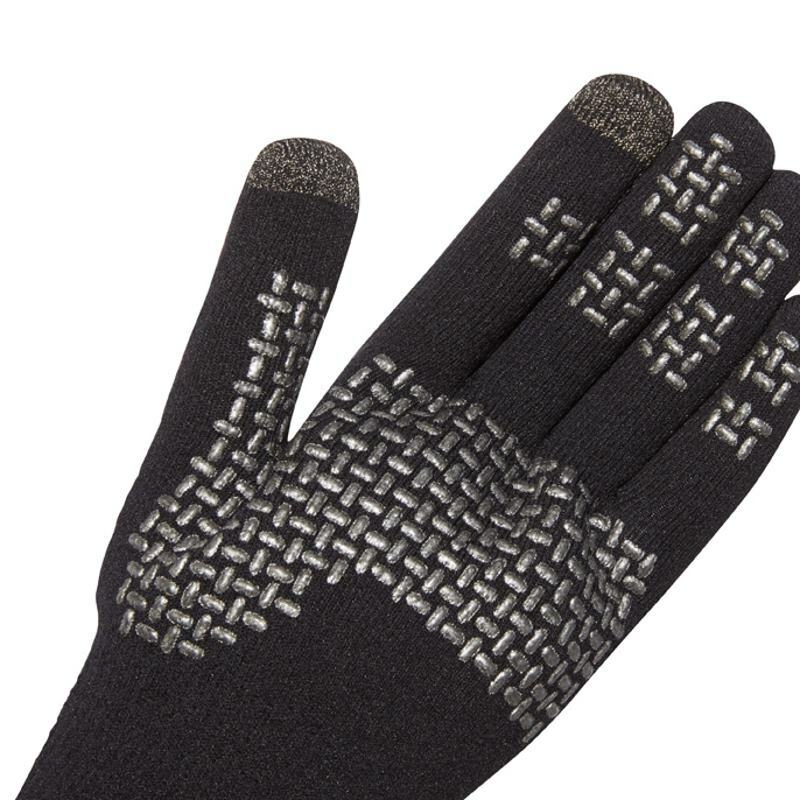 It also has a merino wool lining for warmth and moisture control. 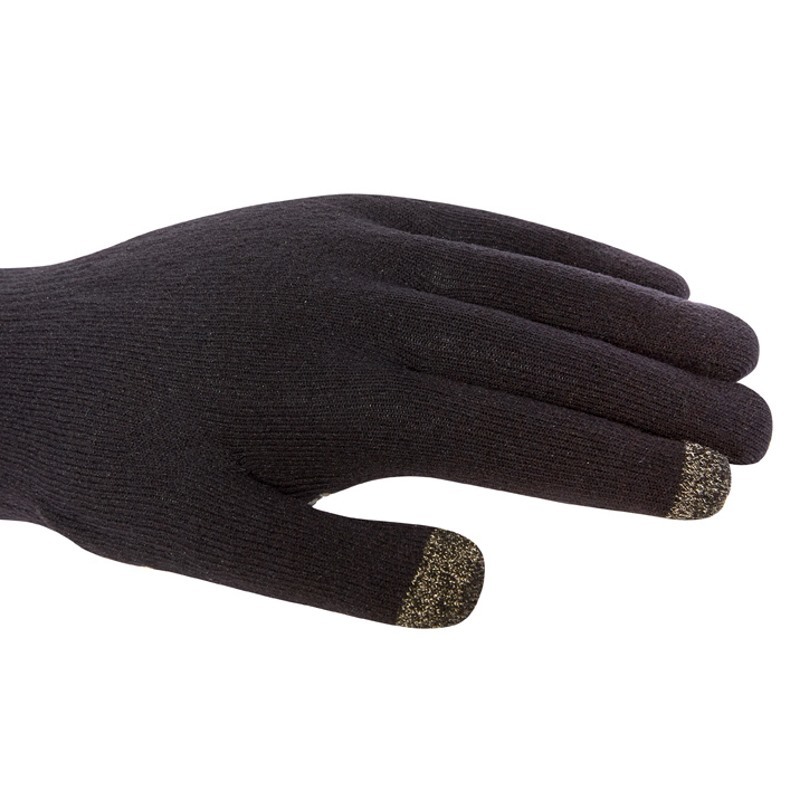 The Ultra Grip Gloves all have a dotted palm and fingers so that you can keep your hands warm and dry without loss of grip making these gloves an excellent choice if you enjoy taking the dog for a walk, going to the park with the kids or just walking and travelling to and from work!